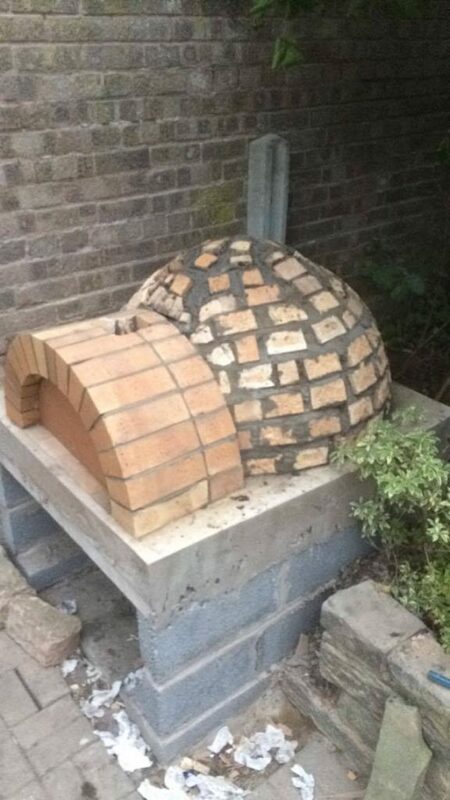 Have you ever felt the need of having a nice pizza oven in your backyard? 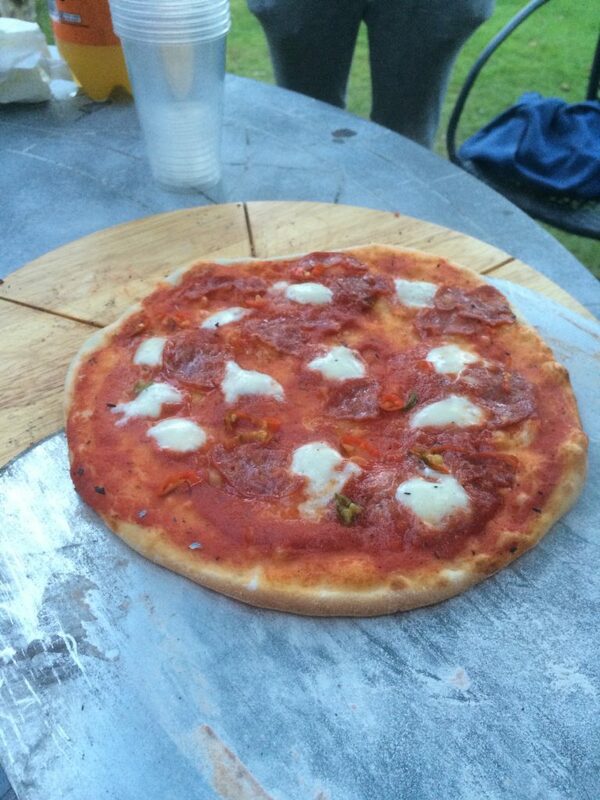 Baking a pizza with your loved one for your family on a beautiful evening will be a dream of every homemaker. Today I will share with you, how to build an outdoor brick pizza oven, at a step-by-step guide, as attempted by this Imgur user. It took them actual 11 work days to finish the work (2.5 months time elapsed). 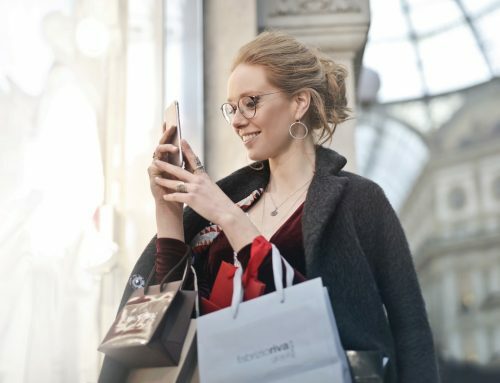 DIY projects are a great way to keep yourself occupied during the weekends, make something you want in your own customized way and to express your love for your family members. 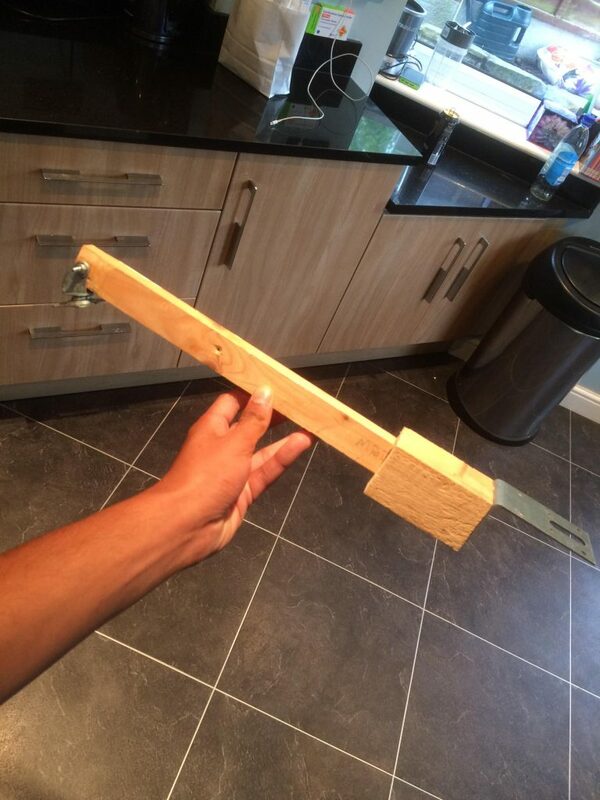 We all love DIY projects like DIY gym in basement, DIY Mosiac Table using old CD, DIY Concrete Table, or simply want to keep your yard organic by using DIY gardening hacks. 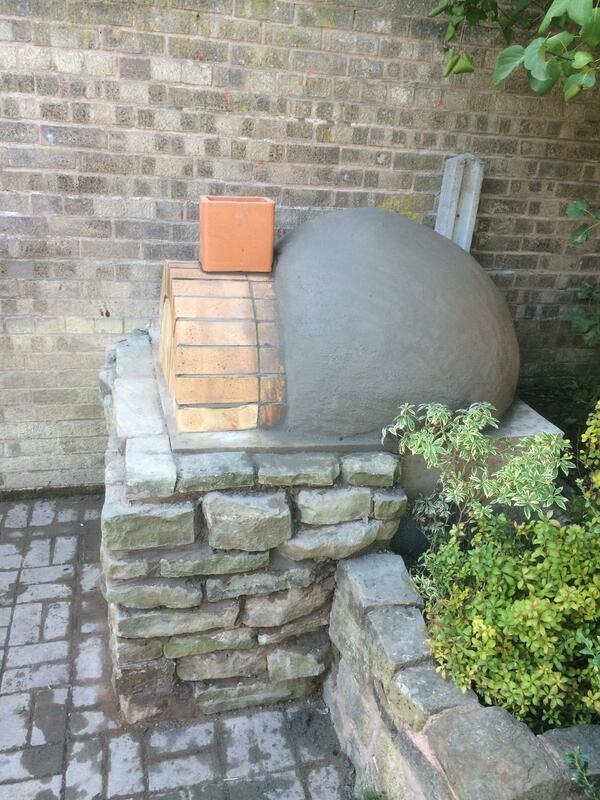 An outdoor pizza oven (DIY guide) is always useful in every party and actually becomes quite the central piece and an eye- catching thing!! 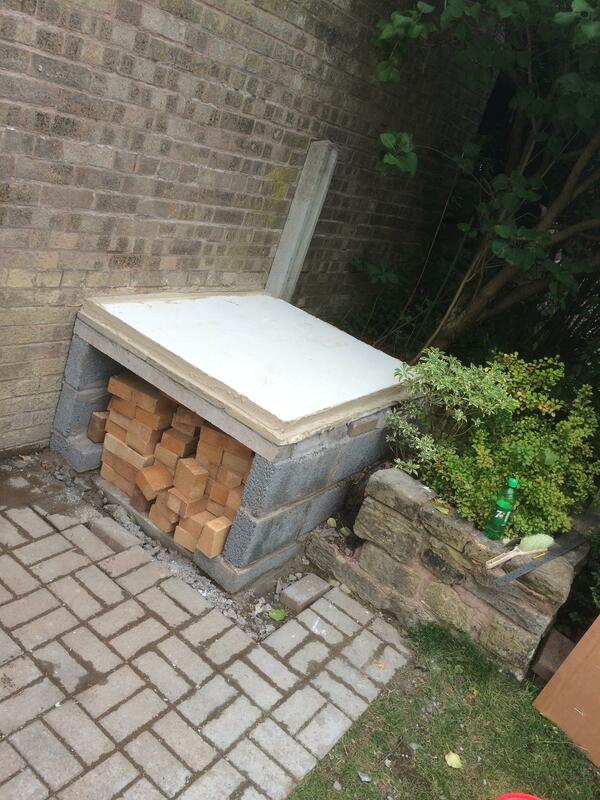 The raised plant bedding garden which had been here for last 7 years which will turn into our home built pizza over. 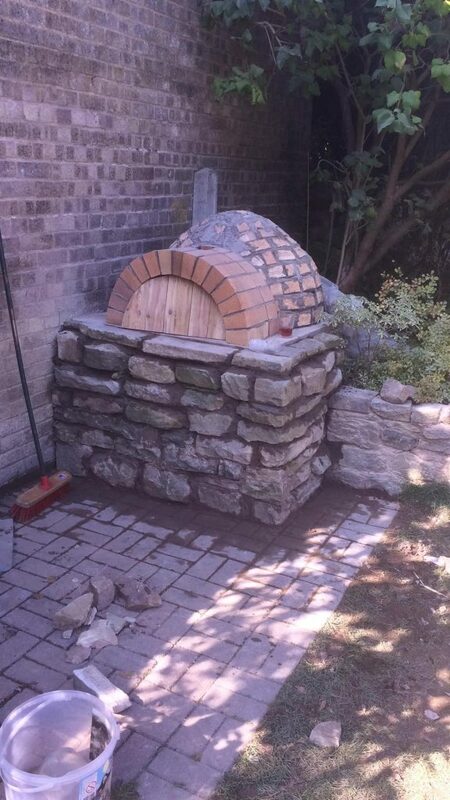 (It took 2 years to finally convince the mom, so they can build the oven there). 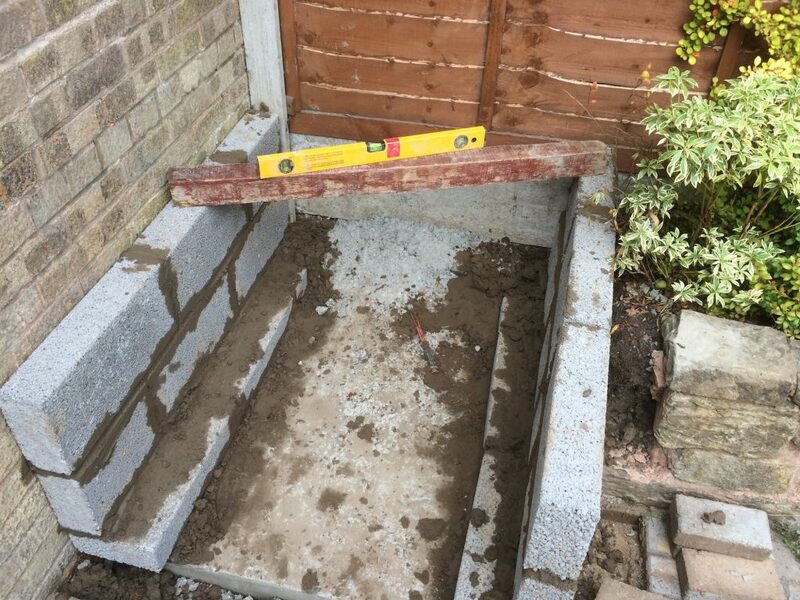 Dug about 0.3m below the floor level and filled it with the 600kg readymade concrete mixture. 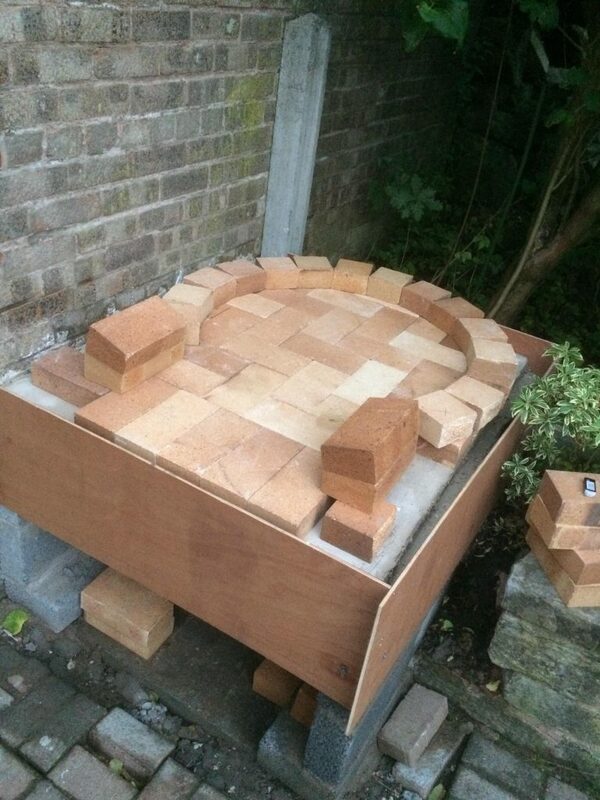 After the digging and filling were done, they made a wall of 22.25 brick and 7N dense block. 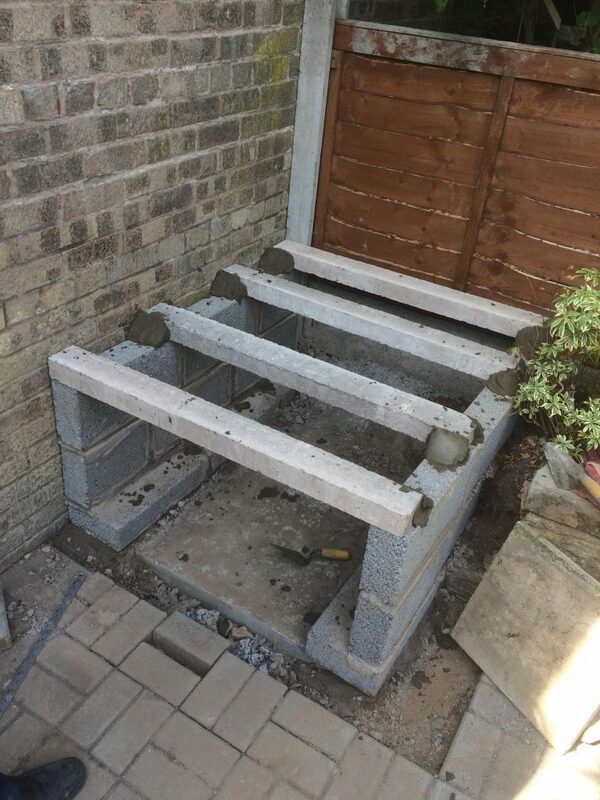 They then went across with 4 x 1050 m Wickes concrete lintels. 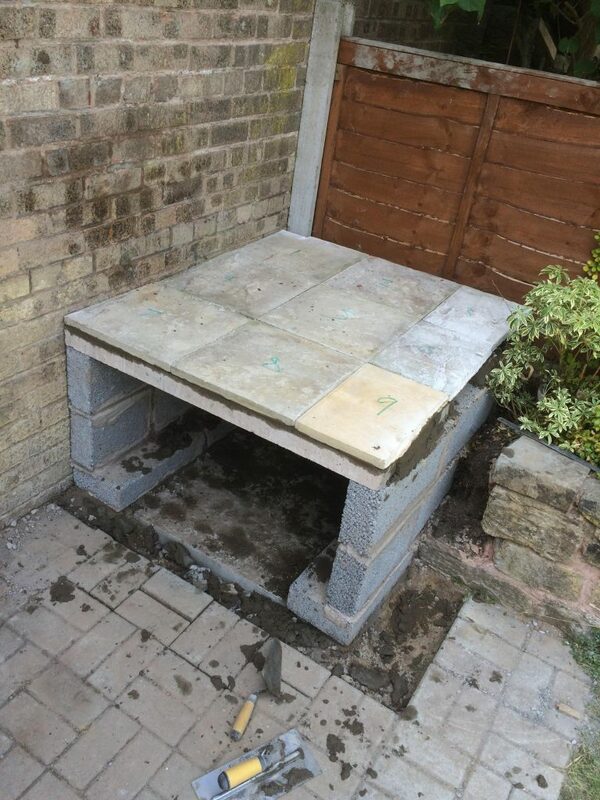 The next layer was made out of paving slabs. 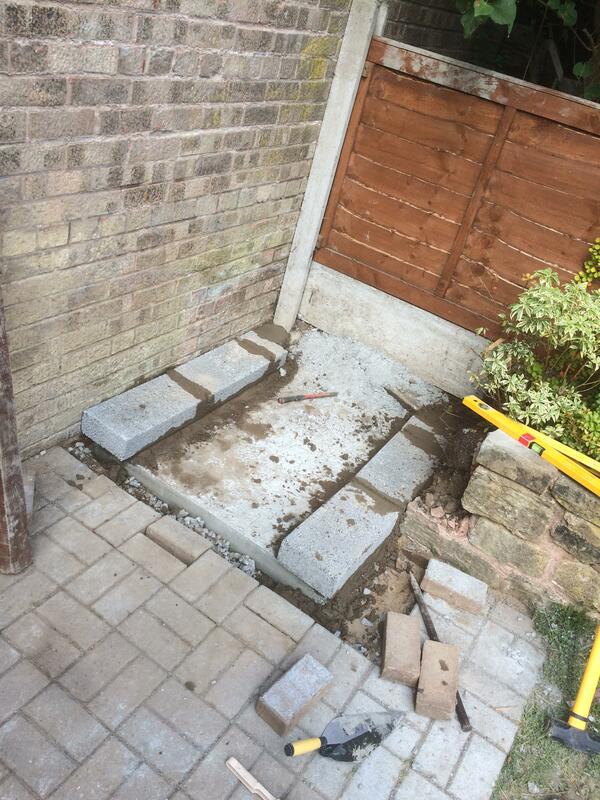 After the paving slabs were layered, the main and actual step came. 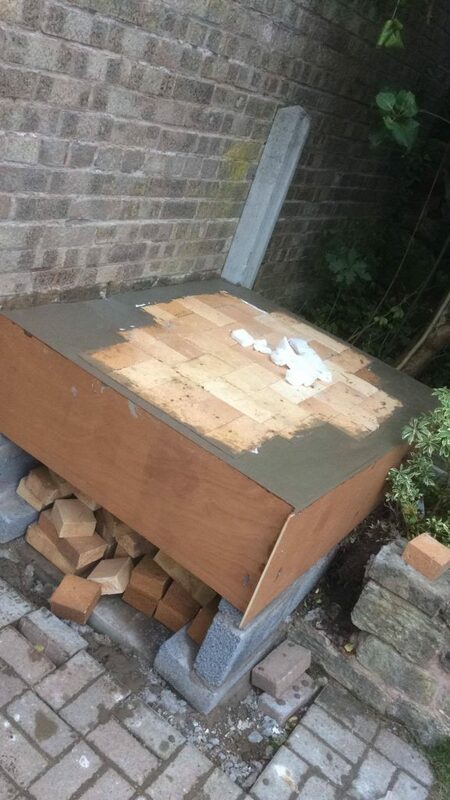 They covered the oven with 50mm high VITCAS ceramic fiber board (which was too large so they cut it to fit), which should be covered with some heat resistant silica plaster so it could resist all the heat. 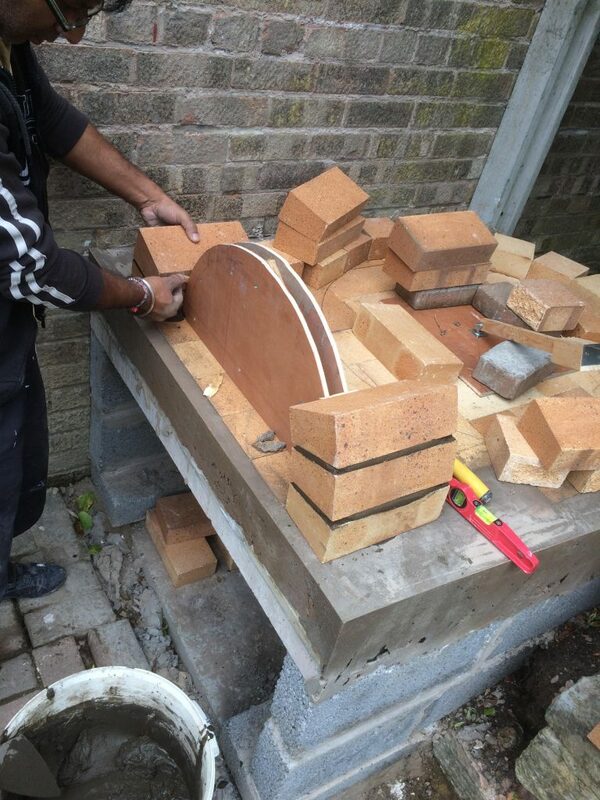 Lay out the firebricks on the fibreboard layer. 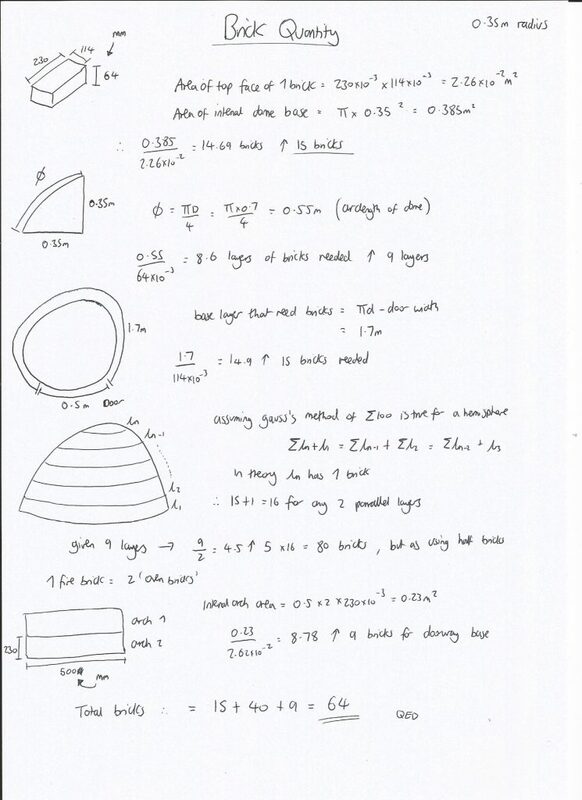 They planned on a 35cm radius but had to increase it to a 37.5cm radius. 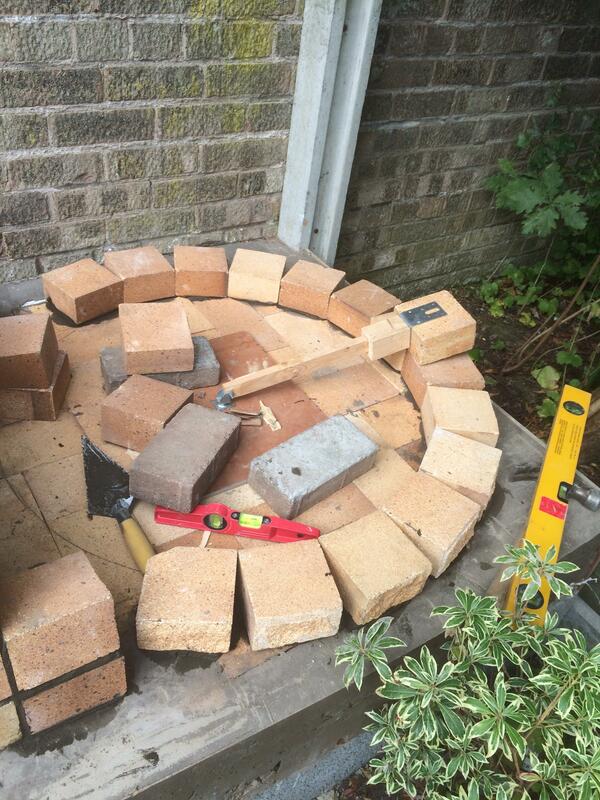 Apply a thin layer of ceramic roll insulation around the edges of the bricks for when they inevitably expand with the heat before applying the runny mortar mix. 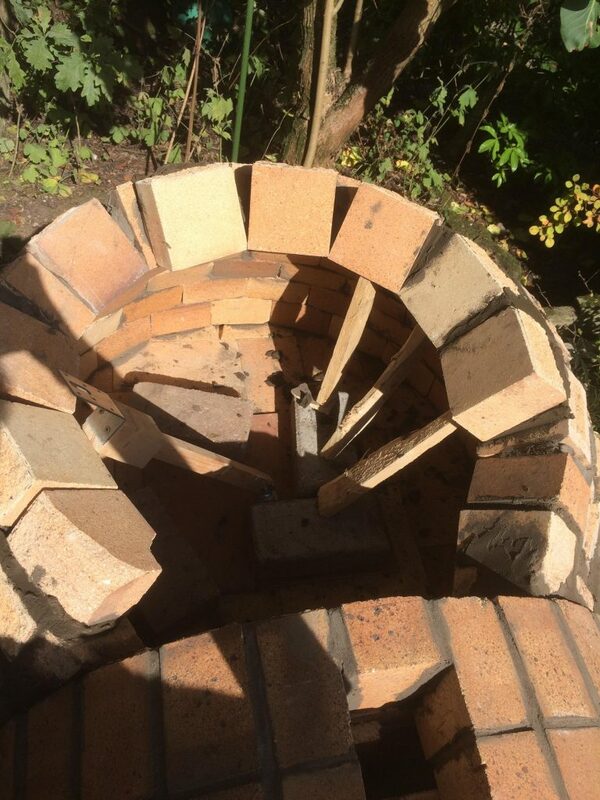 With the help of radial arm, the base can be stuck to the center of the oven and all the bricks were placed at a correct angle. Used wood pieces to hold the bricks in place as the layers grew. 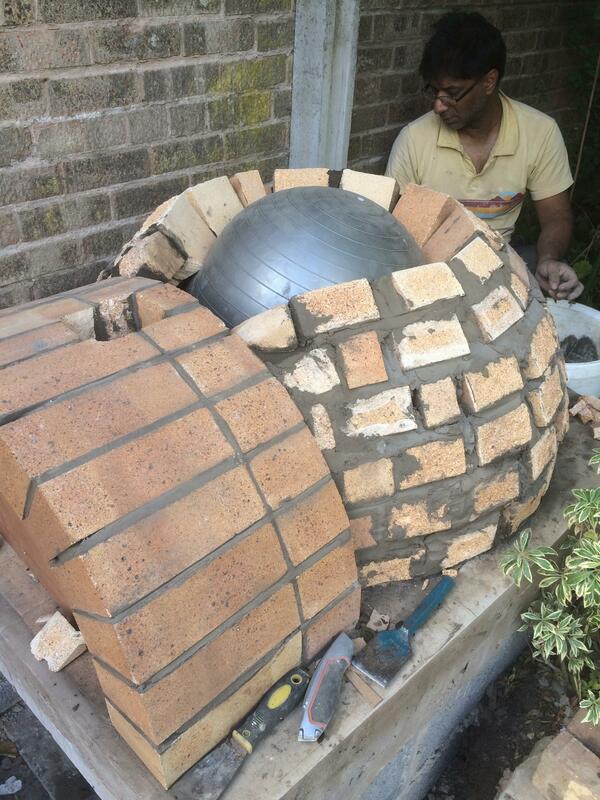 After 6 layers were in, placed a 55cm gym ball to lay the bricks against it. 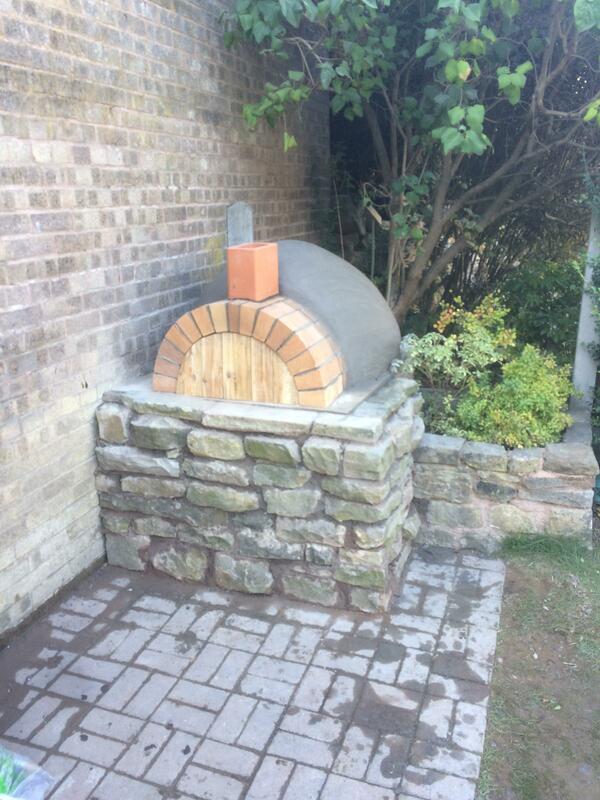 For a smooth finish, they applied the paint brush so it gave a smooth textured and a complete look of an oven. 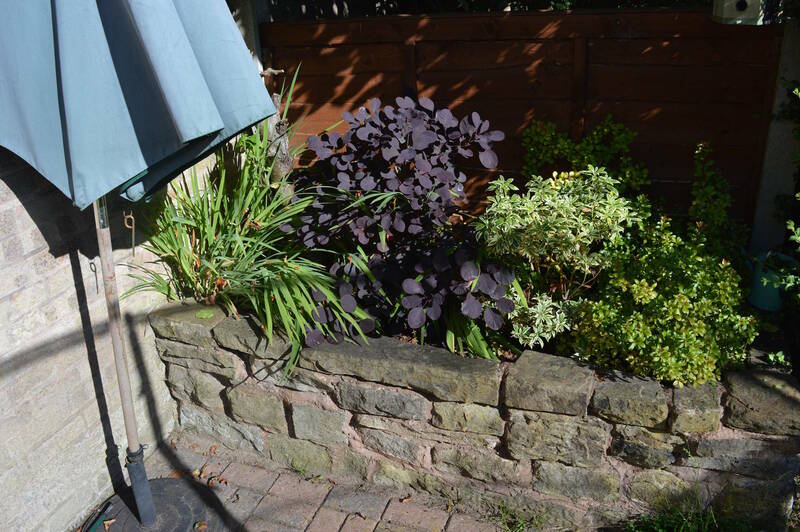 Placed a terracotta pot that as the chimney and slightly angled with the angle grinder. 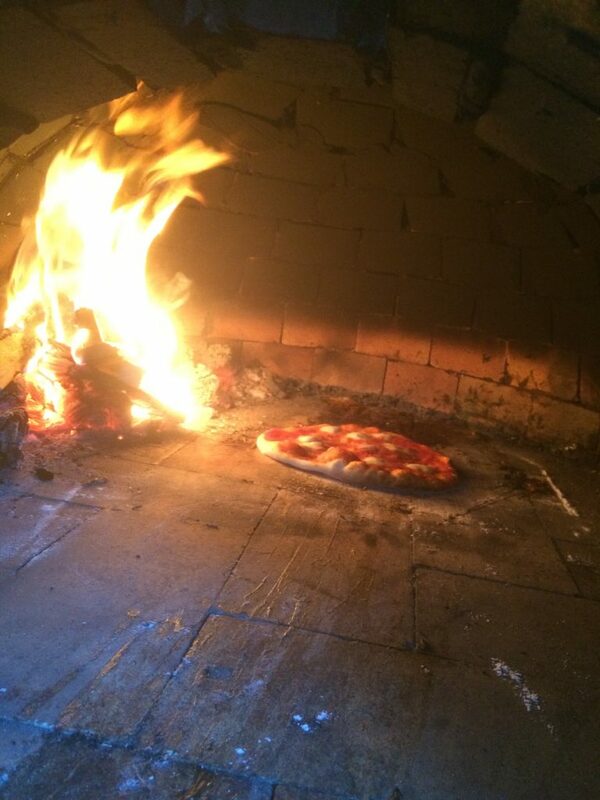 After it completed a lit the oven because I don’t have patience and was bored and hungry and wanted to try pizza in my handmade oven. 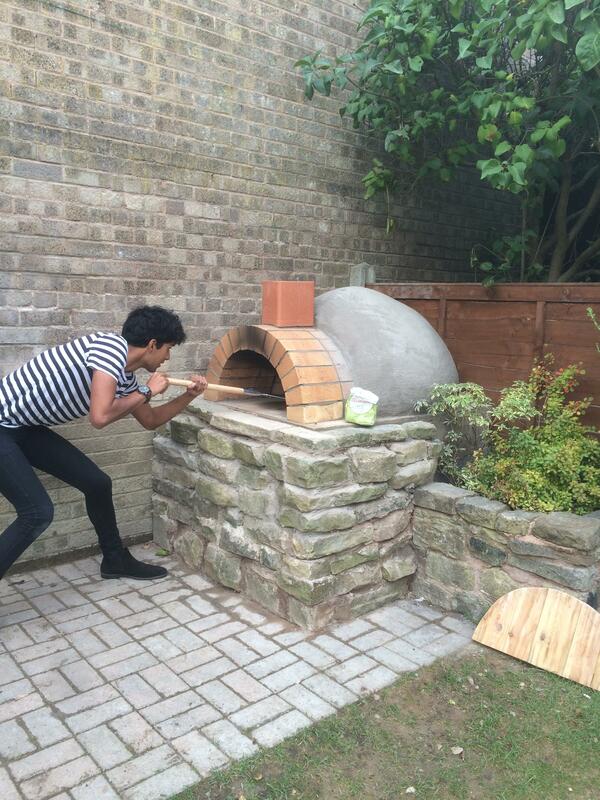 It wasn’t my best pizza but trying for the first time and the feeling was wow!! 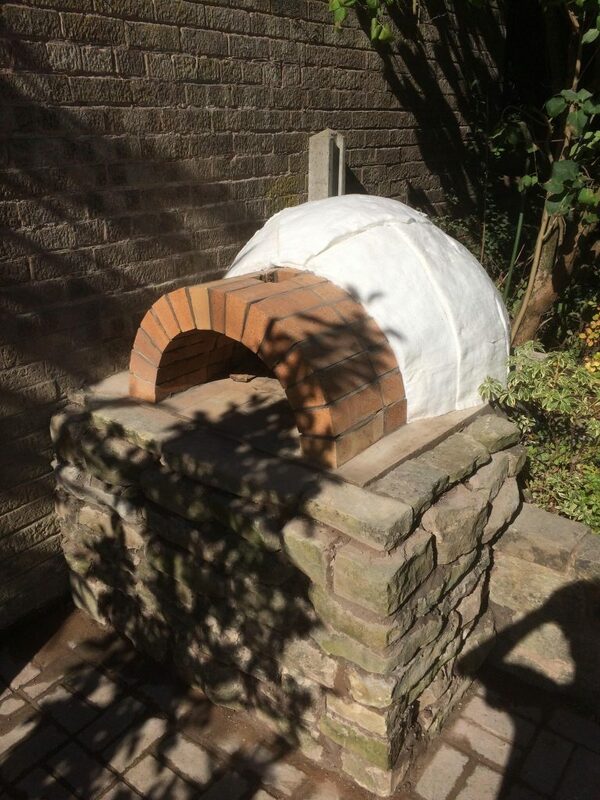 An outdoor clay oven takes an hour to get up to temperature, but once it does, you’re cooking pizza in 60 seconds, with a crisp base and a fantastic smoky flavor. 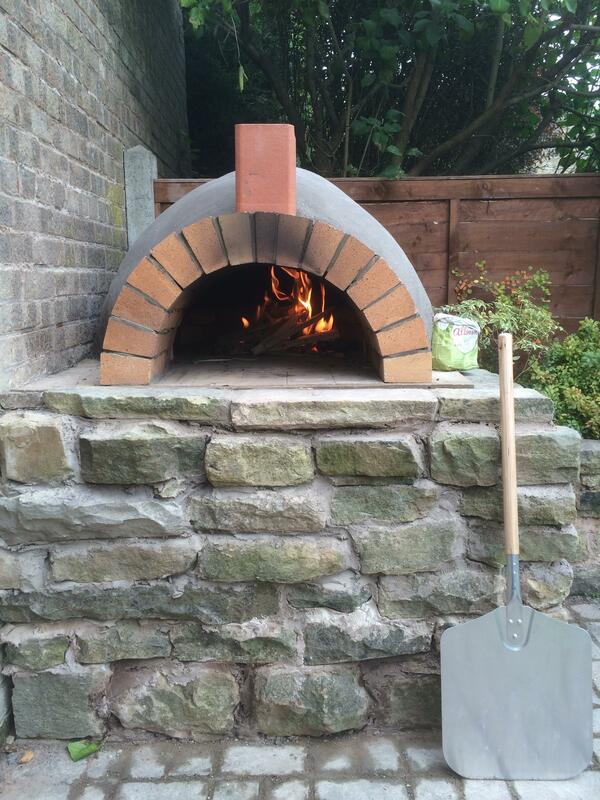 How many of you agree that an actual taste of pizza comes when it bakes under the wood-fired clay pizza oven? 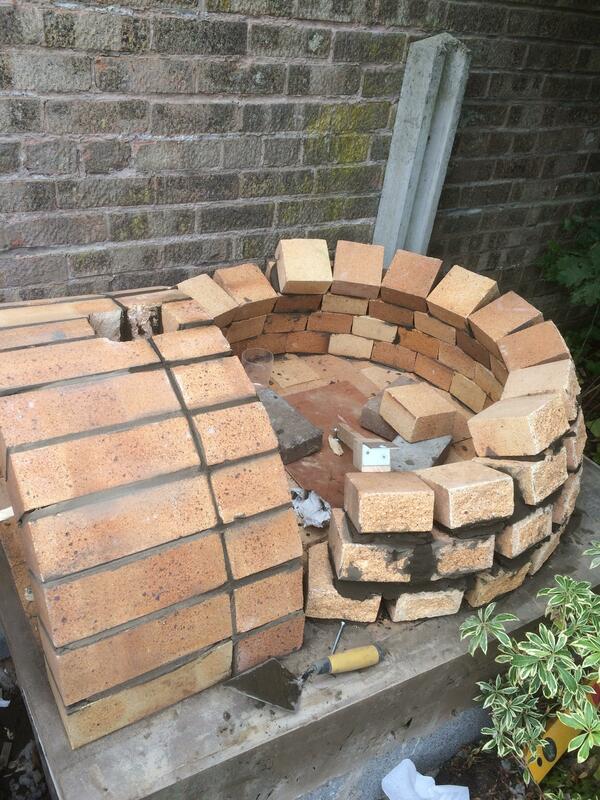 If construction is not your cup of tea then try to make help from a constructor, to give your yard an upgrade by adding an outdoor brick pizza oven.